The Patient & Family Leadership Network (PFLN) supports ongoing communication, collaboration, and synergy among patient and family thought leaders to advance their equal and full engagement across the health care continuum: as equal and effective partners in care decisions, at the community and organizational level through continuous improvement initiatives, and at the policy level. 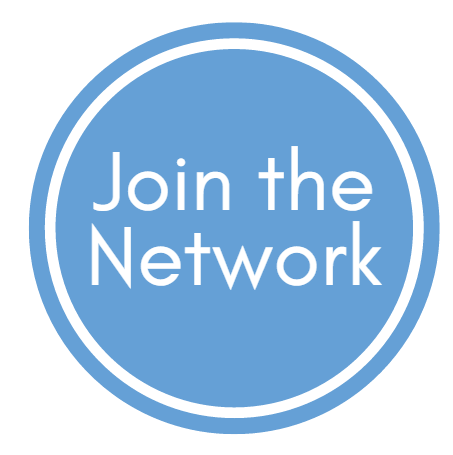 The PFLN is a vibrant virtual Network that engages the nation’s patients and families in serving as effective leaders and advisors to the National Academy of Medicine and others to achieve better culture, better care, better value, and better health for all in a healthcare system that continuously learns and improves. 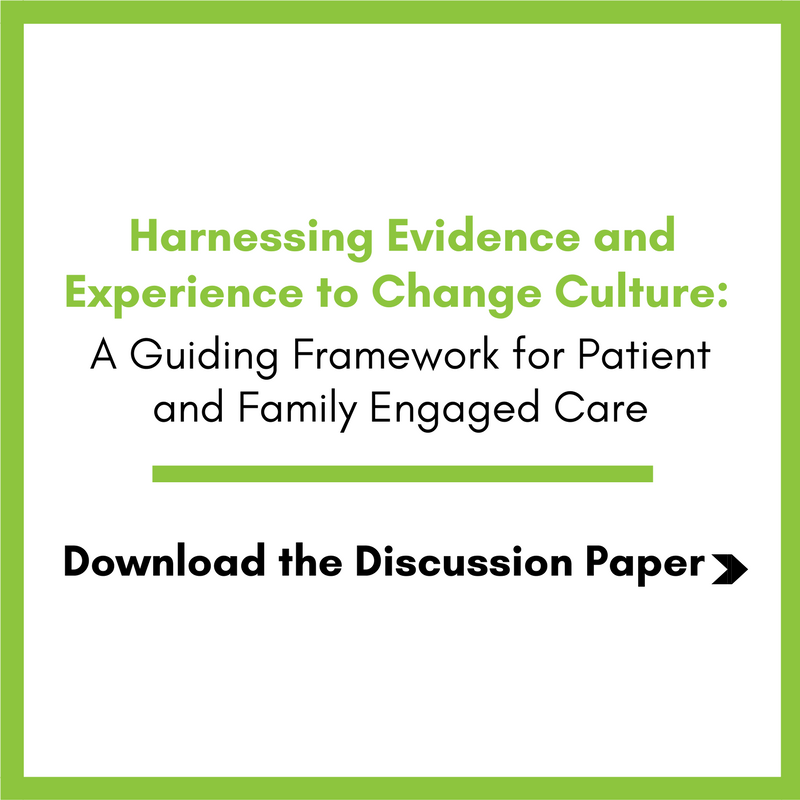 Harnessing Evidence and Experience to Change Culture: A Guiding Framework for Patient and Family Engaged Care, a discussion paper from the NAM, asserts that a cultural shift to “patient and family engaged care” is an essential driver to achieving the “Quadruple Aim” outcomes of better culture, better care, better health, and lower costs. By introducing the term patient and family engaged care, the authors recognize the evolution of the field toward embracing partnership—working with patients and families, not simply doing to and for them. In addition, the authors lay out a novel Guiding Framework for creating and sustaining a culture of patient and family engaged care. Grounded in scientific evidence and the lived experience of patients, their care partners, practitioners, and health system leaders, the Guiding Framework provides a pathway for organizations to create and sustain a culture of patient and family engaged care, including practical real-world examples. Download the paper by clicking here. 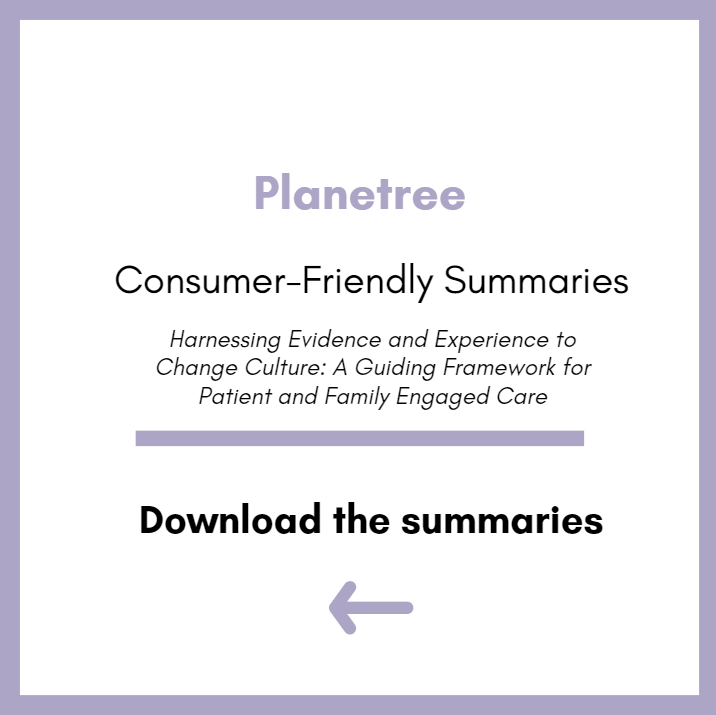 Planetree’s Consumer-friendly Summaries of Harnessing Evidence and Experience to Change Culture: A Guiding Framework for Patient and Family Engaged Care: Planetree’s Patient and Family Partnership Council developed two consumer-friendly summaries of the NAM discussion paper Harnessing Evidence and Experience to Change Culture: A Guiding Framework for Patient and Family Engaged Care. The two summaries are for two distinct audiences–healthcare professionals and patients and families themselves. Focusing on the evidence base supporting patient- and family-engaged care, and “real world” suggestions for making patient and family engagement work, respectively, these summaries highlight the key elements of the discussion paper with applications for real life. The Resource Compendium for Patient and Family Health Care Leadership was created to assist and to inform volunteer patient & family council leaders and such leaders have contributed valuable feedback from its inception to its completion. 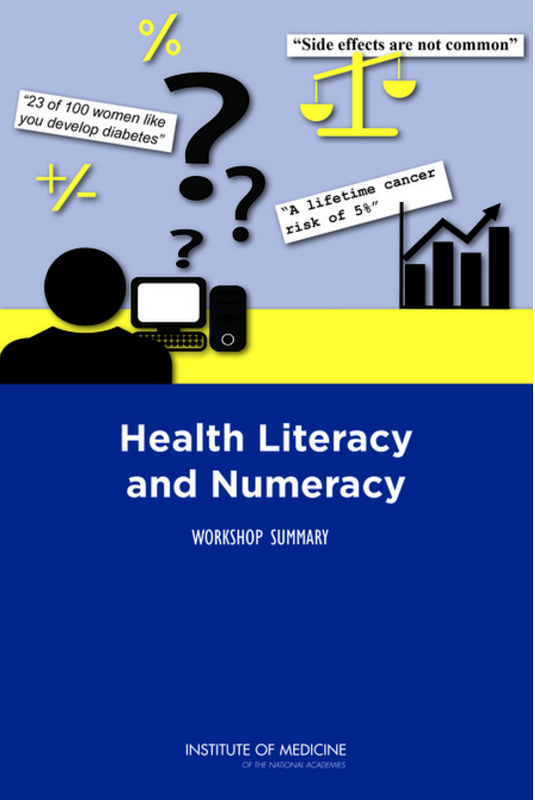 It presents summary informationon available evidence and information about the impact of patient and family engagement on health care outcomes and care improvement. It is intended to be a continuously updated living resource,and suggestions for inclusion are encouraged. Past reports from the National Academy of Medicine (NAM) and others have concluded that the involvement of patients and families is key to the national strategy of realizing a high quality, high value health system that achieves patient-centered outcomes. Every year in the United States, about 400 physicians take their own lives — a rate more than double that of the general population. Physicians experience high rates of depression, burnout, and poor work-life balance. This phenomenon cuts across all ages, stages, and career paths — from trainees to senior practitioners. And these challenges are not unique to physicians. Nurses and other clinicians experience similar effects on performance, health, and well-being.